Our search for the most coveted summer cocktail ends with Audubon Circle. By Amy J. Downey·	 7/21/2010, 12:39 p.m.
Our search for the most coveted summer cocktail ends with AUDUBON CIRCLE. Unlike at other watering holes around town, this Kenmore-area bar’s margaritas are made without artificial mixes, syrups, and obnoxious glassware. Instead, bartenders shake up freshly squeezed lime juice, Hornitos Reposado tequila, guava juice, a hint of cilantro, and just enough ice cubes to give it a chill (but not water it down). Poured into a salt-rimmed lowball glass and garnished with lime and orange slices, the foamy concoction comes with only one caveat: It might go down a little too easy. 838 Beacon St., Boston, 617-421-1910, auduboncircle.us. The crushed orange pulp and freshly squeezed lime juice in East Coast Grill’s “Magnificent Margarita” was more than refreshing, but there wasn’t enough ice to keep the drink chilled to the last sip. 1271 Cambridge St., Cambridge, 617-491-6568, eastcoastgrill.net. This Mexican taqueria has plenty of pureed and frozen margaritas, but go with the house margarita made up of three deliciously simple ingredients: 1800 Silver Tequila, agave nectar, and fresh lime juice. Keep in mind that the small serving size — although tasty — leaves much (more) to be desired. 1 Lansdowne St., Boston, 617-421-9595, laverdadtaqueria.com. Although the “MASARITA” packed plenty of flavor thanks to its combo of apple, orange, and lime juices, this spirit was easily spilled — instead of sipped — due to its oversized glassware. 439 Tremont St., Boston, 617-338-8884, masarestaurant.com. While the bar is seriously stocked with tequila blends and brands for just about every price and palate, the drink was outmatched by the sloppily (and overly) salted rim of the glass. 939 Boylston St., Boston, 617-236-0200, bestmargaritas.com. Their longtime recipe for the house ‘rita calls for eggs, which unfortunately makes for a creamier (and richer) consistency that’s too far removed from the traditional. 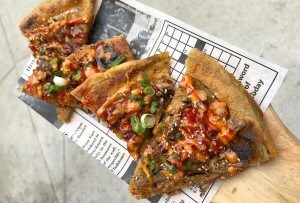 384 Boylston St., Boston, 617-859-8555, rattlesnakebar.com. 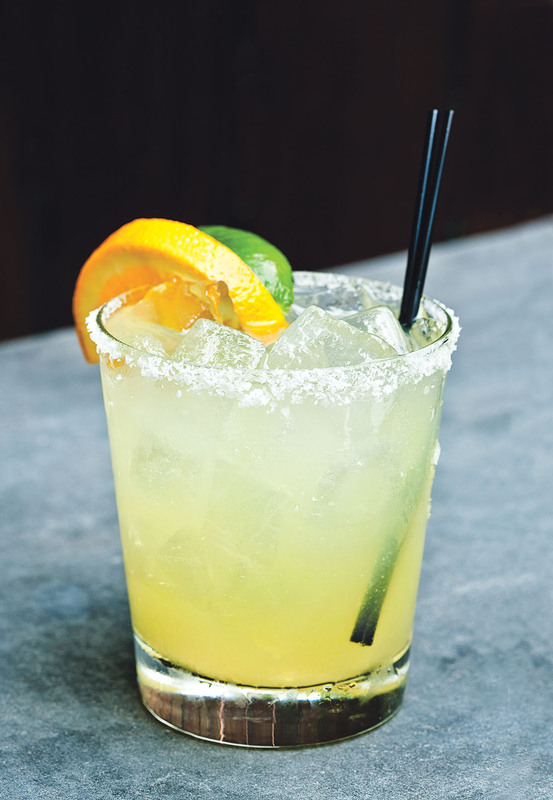 Trina’s strong and spicy “Fallen Angel” margarita — a pint glass of mango and Tabasco flavors, which is dusted with BBQ salt — is better suited for the hair of the dog than an evening elixir. 3 Beacon St., Somerville, 617-576-0006, trinastarlitelounge.com.